What is SEER Rating? | American Heating & Air Conditioning Co. 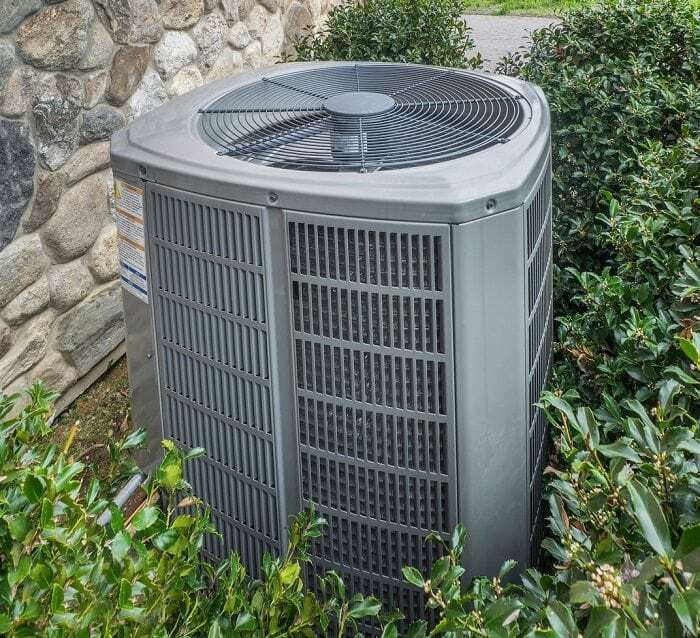 The Cooling Season is fast approaching and before homeowners consider replacing their air conditioning system they must understand what a “SEER Rating” means. A “SEER Rating” which stands for Seasonal Energy Efficiency Rating is actually the ratio of cooling output divided by the Watts of Electricity to operate that particular air conditioning system. A good comparison of a “SEER” Rating is MPG or Miles per Gallon, the cost to operate your vehicle. The higher the SEER Rating, the more electricity you will save to operate this unit. The SEER Rating does not effect the BTU capacity of the system. If you buy a 3 ton system regardless of the SEER rating you will have the same BTU Capacity. SEER Ratings can range from the minimum of 13.0 SEER all the way up to 24.0 SEER. The higher the SEER Rating the more expensive the system. In order to achieve 16.0 or Higher you need an ECM Motor on your furnace or fan coil. With this motor you can accommodate 2-Stage systems from 17.0 SEER & up which reduces speed and does a Better Job of Dehumidification during the Cooling Season. When a new Outdoor Air Conditioning Unit is installed you must replace matching indoor evaporator coil. In this evaporator coil is a TXV (Thermostatic Expansion Valve) which is a metering device that controls the flow of refrigerant thru your system. With this TXV Valve your are able to achieve the SEER rating on your system as rated on Outdoor Unit. Most air conditioning systems that were installed in the late 1990’s and early 2000’s were in the range of 8.0 – 10.0 SEER Units. So to replace your system with a 14.0 SEER Unit means that your will generate a 40-50% Savings in operating costs. This is pretty substantial considering that some consider a 14.0 SEER an entry level system. So before you ever consider replacing your air conditioning system talk with us to see what SEER system coupled with your existing furnace (which we most probably have record) will work for your home.